08/17/2015. 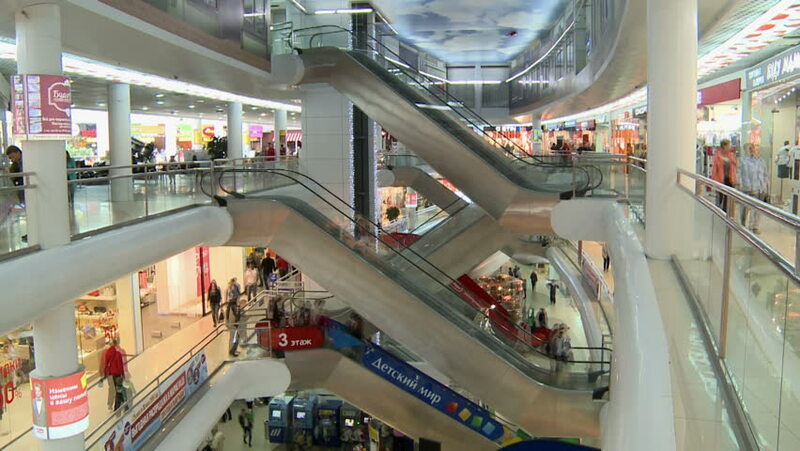 The Russian Federation .Vologda.Supermarket.Gorodskie residents on escalators .Prior Christmas shopping. 4k00:23TAMPA, FLORIDA - AUGUST 2017: Shopping Inside Walmart - Steadicam POV of Aisle with canned food, dry snacks, baking flour etc.